Wouldn’t be wonderful if there was a gallery just for needlework. Imagine, nothing but various different forms of needlework hanging on the wall. You wonder around the room, amazed by the different stitches, designs, color, and talent. You find inspiration to finish a project, to start a project, or to change a project. Of course, the problem with a physical location is the insurance cost would be on the same level as the Smithsonian; if not higher. Those of who stitch understand exactly what I’m talking about. Well, what if someone somewhere created an online gallery. It wouldn’t have the same wow factor as a physical location but you could still find some inspiration. Embroidery Central in Logan, Utah has created just such a gallery, Hand Embroidery & Cross Stitch Galleries, that is growing on a daily basis. It first started as a way for the local stitch group to show their finished projects without taping tiny pictures to their wall. It has since grown to include other finished projects as well. Eventually, they hope to include stitchers from around the world. Basically, you would be able to post your picture of your finished project. They also hoping to cross-reference the finished projects with the product available through their store including any changes that the stitcher made. They have some big plans that are slowly being implemented. I hope you all check it out and find some inspiration, Happy Stitching! Just a friendly reminder that Embroidery Central will be hosting their weekly Sit n’ Stitch. It starts at 6 pm and goes until 8 pm. If you would like to see what projects get finished within the month, check out their online finishers gallery. On April 1st, they will be holding an all day Sit n’ Stitch. The cost is $30 for the project and lunch. This event starts at 11 am. Embroidery Central is located in Logan, Utah. I guess I have some ‘splaining to do. I got busy, life kicked me in the rear, walked all over me, and left me bleeding in a ditch. I apologize. Shall we try this again? Embroidery Central is doing something that is totally awesome for you Mirabilia lovers. It is called Mira March, #miramarch, Now what this means is they are giving away patterns all month if you post a Mira that you are currently working on with the hash tag above to Facebook or Instagram. They are also doing an amazing sale on all Mirabilia patterns at their store and website. 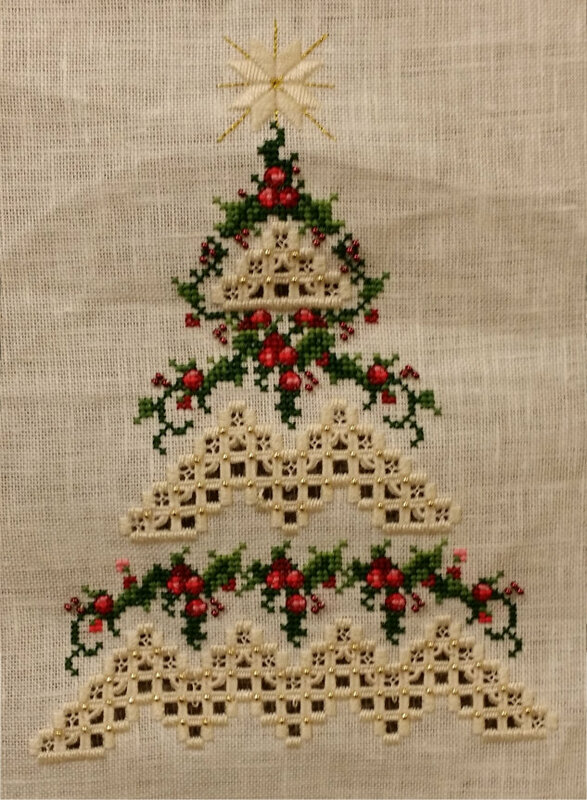 They also have a finishers gallery of finished projects that are stitched by local stitchers that you need to check out.